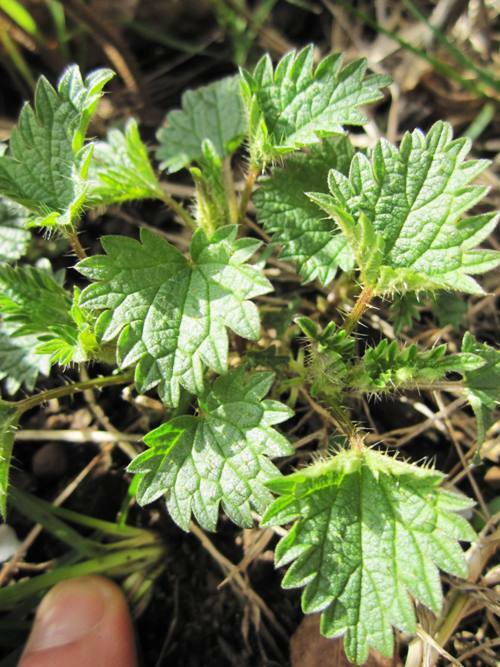 pring nettles popping up in the yard. Mmmm. In 2008 I took the organic version of the Master Gardener program here in Portland -- the Organic Gardening Certification Program -- and got so much out of it. Ever since then I've been on the OSU Extension Service mailing list and so from time to time get the scoop on cool classes and events. The latest newsy email has all sorts of local edible gardening and farming things in it that I'm sharing with you here. Today is the first official day of spring after all! OSU Extension Service, in partnership with Multnomah County, is proud to announce open registration for a new educational program in 2011: The Beginning Urban Farming Apprenticeship (BUFA) program provides in-depth and comprehensive training in urban farming and sustainable farming methods. Through formal classes, hands-on training, field-trips, online learning, and supervised apprenticeships, BUFA prepares students to produce and market fresh vegetables, fruits, grains, cut flowers, and other value-added products using organic methods. Participants will also learn the knowledge and skills needed to design, install, and manage farm and landscape infrastructure in urban and peri-urban settings. BUFA program begins on April 6, 2011. For program dates, more information, and to sign up, see: www.multco.us/sustainability/bufa. Online, for-credit HORTICULTURE 260 Organic Farming and Gardening through OSU Ecampus will be conducted summer 2011. Visit the OSU website for more info. 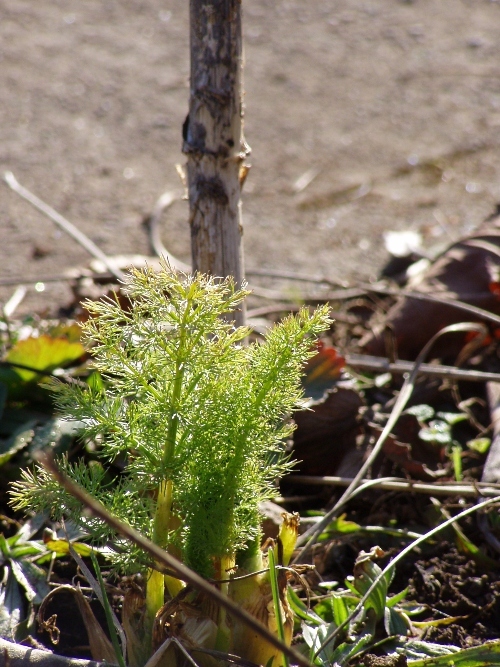 FREE Metro natural gardening workshops in partnership with OSU Extension Service. Natural gardening workshops on a wide-range of natural gardening topics throughout the gardening season. See www.oregonmetro.gov/garden for a schedule of workshops. OSU Extension Service Master Gardener training: January – March 2012 in three locations in the Portland metro region for a comprehensive, introduction to horticulture class and volunteer program. www.metromastergardeners.org Registration opens October 2011. Clackamas Community College Horticulture Department and Portland Community College Landscape Technology both offer AA degrees and a wide range of practical classes in horticultural science and more. Urban Growth Bounty 2011 class series produced by City of Portland on a wide range of gardening topics. OSU Extension Service will not be offering the Organic Gardening Certificate Program (OGCP) in 2011 to make best use of limited staff resources. 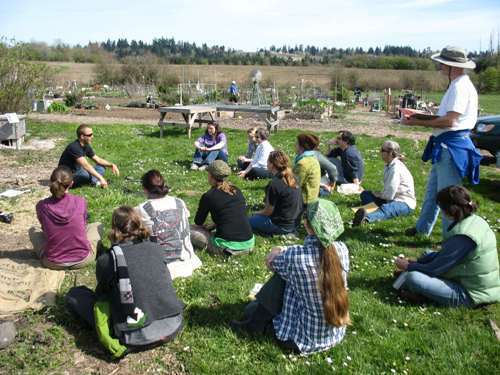 One of last year's Oregon Tilth Urban Growth Bounty classes at Luscher Farm. Spring will be here before you know it and Oregon Tilth has a great line up of spring Urban Growth Bounty classes in partnership with the City of Portland that center around organic food gardening techniques from February through April. Registration just opened up so visit the Tilth website to enroll. Individual classes are $35, three for $90 or four for $120. Here's some info. about the February classes below from the press release. Also, keep in mind that registration is about to open for Oregon Tilth's March Comprehensive Organic Gardener Program. Dig in! Visit the Oregon Tilth website for more information. 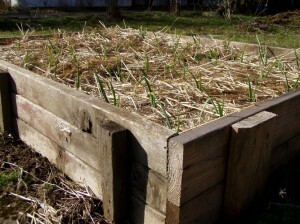 Oregon Tilth is offering all sorts of great gardening classes in 2010. 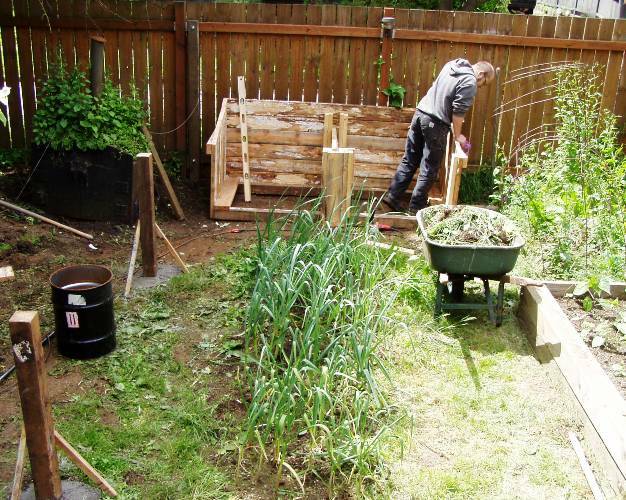 No, this post isn't about how my boyfriend constructed an awesome two-stage compost set-up in our backyard. 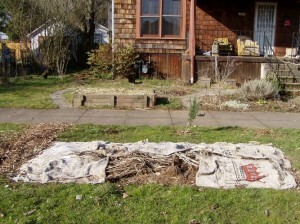 I just thought it'd be a good segue into a post all about Portland gardening classes. In 2008 I had the pleasure of taking several classes via the local Organic Gardening Certification Program with various Oregon Tilth teachers (and lots of other knowledgeable folks) and I learned so much. We all did. A couple weeks ago I got word from Kathy Dang, Oregon Tilth Organic Education Center program manager, that Oregon Tilth has doubled its classes this year and added new ones for beginning and advanced gardeners. 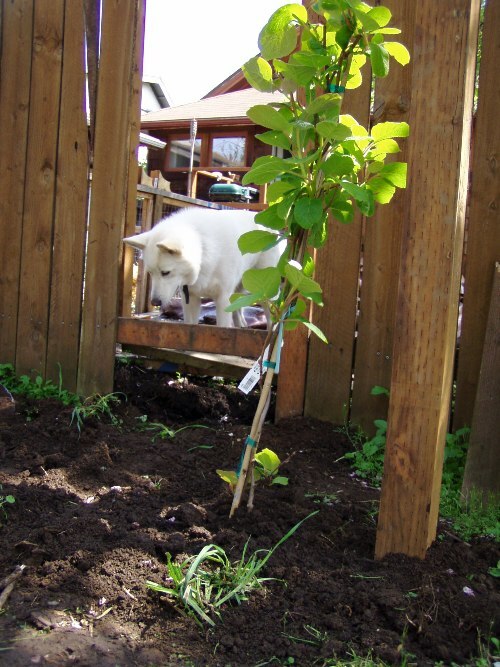 In an Oregon Tilth class you might even learn how to plant kiwi vines that attract white fluffy dogs. A couple week's ago I started my volunteer practicum for the OGCP that I took this fall. I'm planning to volunteer with several different food/gardening organizations in town this year so I can learn as much as possible for the book while helping out. A couple weeks ago I volunteered at Oregon Food Bank's Eastside Learning Garden. Dig In! 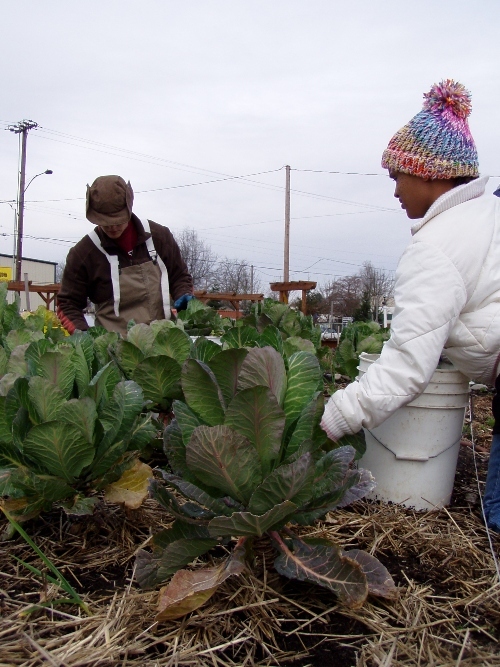 is an ongoing early spring through late fall program at Oregon Food Bank's two Portland learning gardens for which volunteers of all ages help weed, prune, sow and harvest food for various local relief agencies. If you've ever been to the Northeast Portland DEQ you were just a stone's throw from Oregon Food Bank headquarters and its next door 17,000-square-foot Eastside Learning Garden. For my morning shift -- on a Thursday 9am to noon -- we met up in the barn, introduced ourselves (nine or ten of us), discussed what needed to be done and then did just that. I started off by pruning a young but sprawling grape vine with a seasoned OFB volunteer and then for the remainder of my shift harvested several rows of big and healthy collard greens planted late last summer in between the chicken coop and the berry brambles. 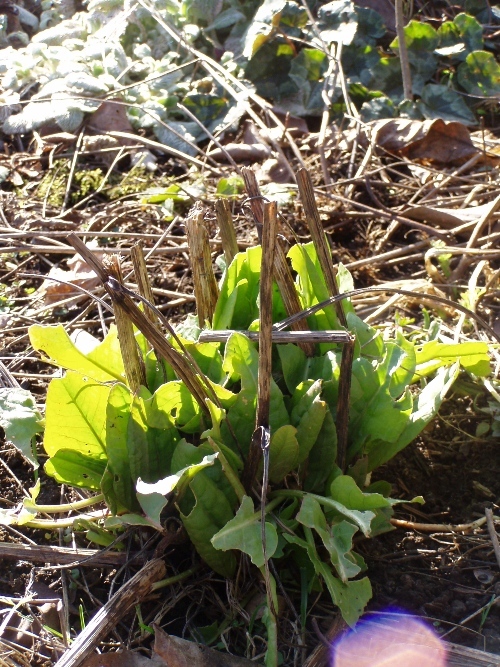 We composted the critter munched and slug slimed lower leaves and left plenty on the stalks for a staggered harvest. There were mothers and daughters planting peas, others pruning raspberries, and folks removing over-wintered cold frames from raised beds until everyone came together a bit before noon to rinse and box the morning collard and beet harvest. 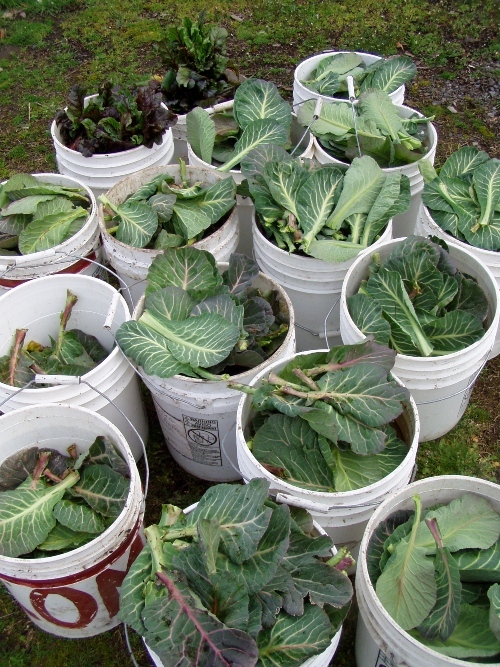 When all was said and done several buckets full of fresh collards and beets were hand-carted just a few steps away to Oregon Food Bank headquarters where they'd soon be repacked and distributed to various local relief agencies. Although I won't be back for awhile now due to a significantly sliced and bandaged right ring finger (apparently my kitchen mandoline doesn't differentiate between radishes, apples, carrots and fingers) once I'm shovel-in-the-soil ready again I'll be back to lend a hand. There's a lot to be done in the OFB gardens this spring and it's not a huge time commitment. It's time to till. I signed up yesterday to volunteer at the Oregon Food Bank's Eastside Learning Garden for a few hours in a couple weeks. They need volunteers year-round to help sow, weed, water, and harvest fruits and vegetables for hunger-relief agencies around Portland. There's also an OFB Learning Garden in Hillsboro. This fall I took the first-of-its-kind, 10-week-long Organic Gardening Certification Program -- a partnership between OSU Extension Service, Oregon Tilth, Metro, PSU and East Multnomah Soil and Water Conservation District. During the 10 week organic equivalent of the Master Gardening Program we learned all about plant biology, taxonomy, vermiculture, cover cropping, and more. As a part of the course you agree to a 30-hour volunteer practicum. I'm participating in Dig In! to kick that off. I'm also planning to volunteer with Portland Fruit Tree Project and Growing Gardens.